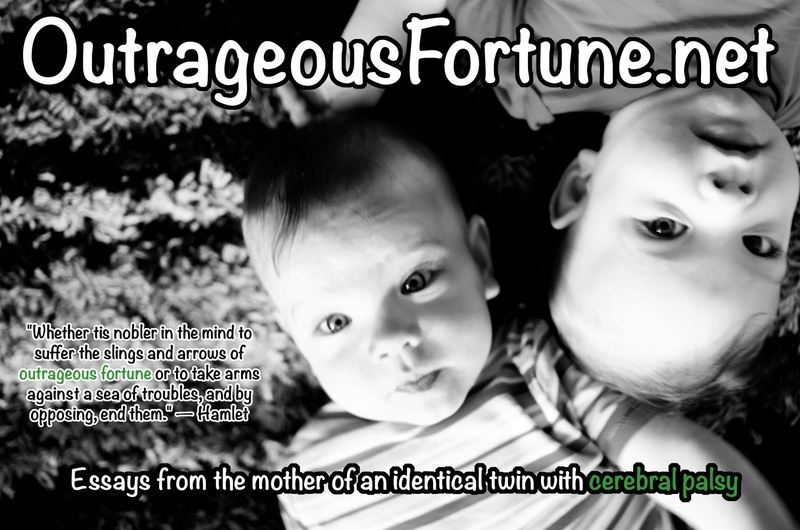 Outrageous Fortune: "A Twist of Fate" now available in every format imaginable! 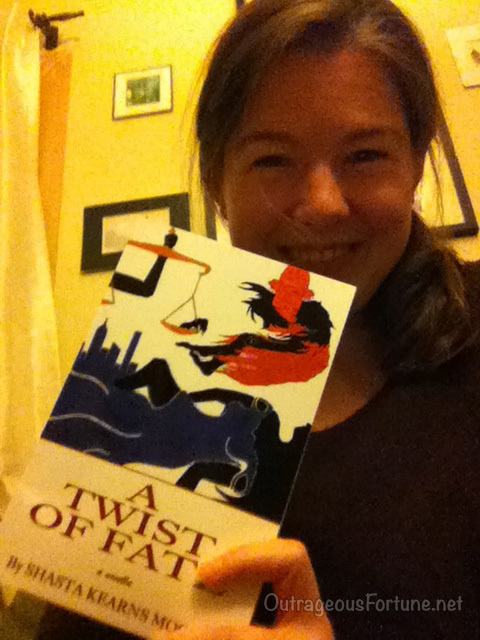 "A Twist of Fate" now available in every format imaginable! What's that you say? You don't like eBooks in any flavor? You won't read my book on Kindle nor iBooks nor even on your web browser? Well have no fear. A good old-fashioned paper-and-ink version is finally here! And no, I did not change the title to "A Twist of Fat," just a poor choice of finger placement. I would take another picture, but Jaden got ahold of the book and it doesn't look near so pretty now. But that's OK! Yet another thing that one can't do with electronic books. So where can you acquire this wondrous thing at an incredibly reasonable price? Glad you asked. 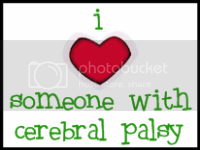 Check out my Createspace estore here. What's that you say? You want to read someone else's blog that is singing the praises of my book? 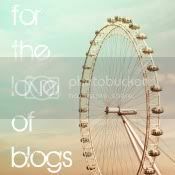 Well, go follow that link there to Laura Stanfill's blog. You remember her. She interviewed me about writing a few months back. What's that you say? You want to physically walk into a bookstore and pick it off the shelf before gloating to the clerk that you knew the author when? Hmm... well. I'm working on that. 1st off, congratz! I know this is something you've been working twards for a very long time. 2nd, so these ship from your house? If so how much would i have to bribe you to get a signed copy of your book? Just a little? Maybe a lot? At any rate i'd like to get a signed copy of your 1st book in 1st edition so that 50 years from now, when you have 30 books published on the NY times best seller list i can say "I knew she'd be a amazing author from her very first book." and 3rd i'd like to say congratz yet again. I have nothing but happy thoughts for you and Matt and the boys. lol, no no, they ship from Createspace. They are an on-demand publisher. As for signed copies, I've ordered a few books for myself but I didn't realize there would be such an interest in signed copies. Maybe we can do it like "real" authors do at bookstores where you buy a copy and then bring it to me to sign. Or, I guess I could order a bunch of books and send them out to people. But I won't have time to do that until after Christmas.